Kuwait-based Asar – Al Ruwayeh & Partners, a leading law firm, and one of the region’s acted as law counsel to the lead arrangers and agents in relation to a $750 million syndicated loan to Kuwait Foreign Exploration Company’s (Kufpec). The five-year syndicated loan will be used for Kufpec’s general corporate purposes and to finance its international expansion plans. The company is active in exploration, development and production of crude oil and natural gas in Africa, Middle East, Asia and Australia. Asar provided legal counsel to an extensive range of leading local as well as international financial institutions. 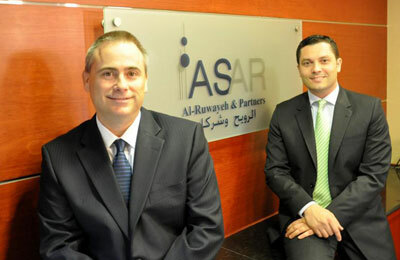 Rob Little, partner at Asar, said: “We are proud to have participated in one of Kuwait’s landmark financing deals.